It’s a dilemma all yogis have faced: to eat or not to eat before yoga class? Our bodies need food to fuel us throughout the day, but eating too close to class can make you feel bloated and lethargic. Experts recommend eating 1 to 2 hours before class to avoid any alcohol. But what you eat matters just as much as when you eat. Skip sugary or processed foods before class and snack on these simple foods instead! This one’s simple and easy, with no assembly required! 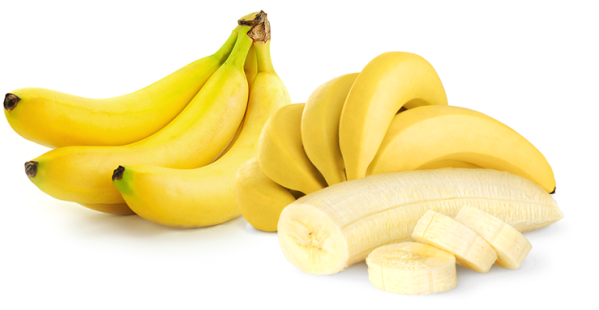 Bananas are the perfect food to snack on before a particularly demanding yoga session. Not only are they high in potassium—which prevents cramps and regulates your water balance—but they’re also a great source of easily digested carbs, which will give you the energy you need to fuel your yoga practice. Green smoothies are everywhere these days. And that’s a good thing! 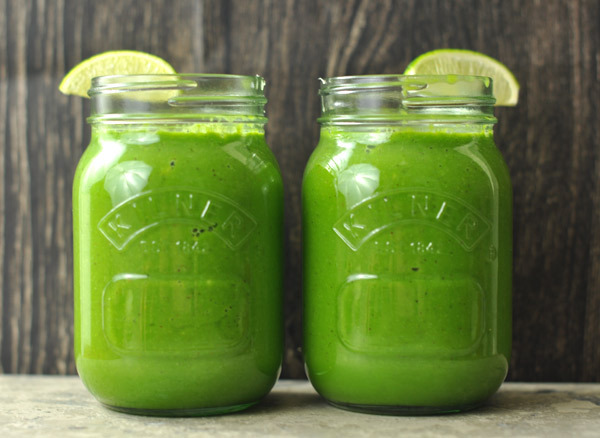 Smoothies that blend leafy greens with ingredients like fruits and veggies, almond milk, and nut butter provide a punch of nutrients that will get you going right away. As a bonus, your green concoction will help hydrate you before class. 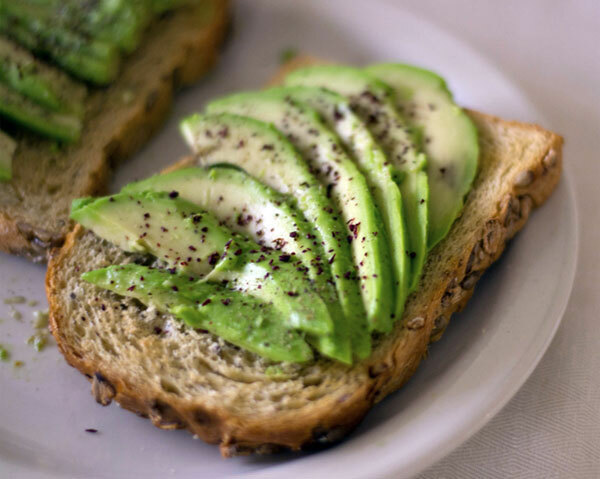 Avocados are so delicious that it’s easy to forget they’re good for you. Avocados have even more potassium than bananas, and they’re a great source of anti-oxidants and healthy fats. Pair this nutritional powerhouse with a slice of low-glycemic index, whole grain bread—plus whatever other veggie toppings you like—and you’ll feel satisfied and energized for hours. Melons are the perfect fruit for re-hydration—especially watermelon (which as you might guess, is mostly water). 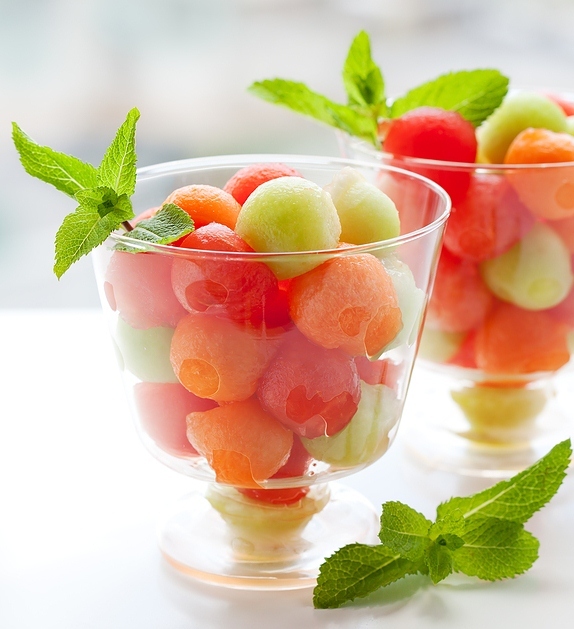 With the right tools, melon balls are quick and simple to make, and easy to throw into a fruit salad or snack on by themselves. After class, you want a snack that’s full of protein but won’t weigh you down. 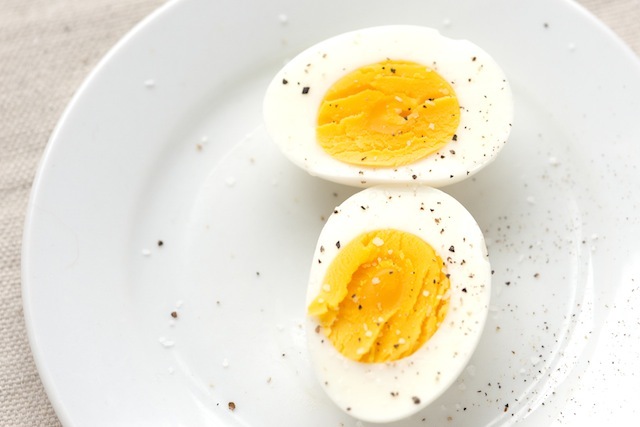 Hard boiled eggs are the perfect easy snack. Boil a bunch at a time, and you’ve got a ready-made snack for the next few days. They’re great for refueling after yoga on their own, but you can up the nutritional value by adding them to a leafy green salad. Breakfast can be a dilemma before an early morning yoga class. It’s important to recharge in the morning, but you don’t want to eat too close to class. That’s why overnight oats are the perfect solution. 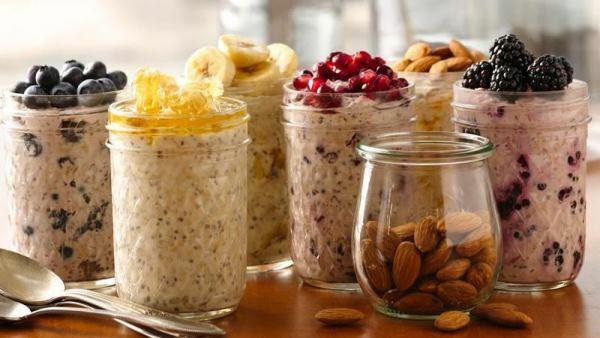 The night before your class, combine oats, Greek yogurt, chia seeds, and whatever toppings you’d like in a jar and refrigerate. In the morning, you’ll have a perfectly-portioned meal rich in complex carbs and protein. What’s your favorite pre- or post-yoga snack? Share your recipes below!